Hopefully you all are having a satisfying Monday so far. Generally I’m a bit groggy most Monday’s, but luckily today, I’m feeling a bit more on the alter side of things. Perhaps it’s due to today being a leap day? I’m not sure yet, but I’m sure I’ll find out by the end of the day. Today’s featured project is a very brief one, yet, I felt the need to share it with you all because it features an idea I haven’t heard of before. As usual, I don’t wish to waste your time with my rants, so let’s jump right into this one! 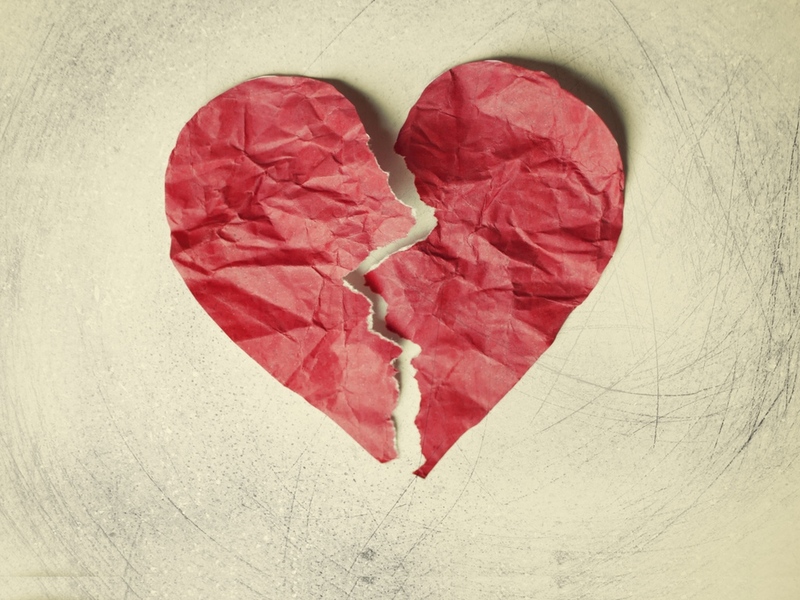 Heartbreaks are very tough, we’ve all had them, and we all know of the immense pain they can bring. Whether you’ve lost someone, had a really bad breakup, laid off from a job, or just feel like you can’t do anything right, all of these things can have a great impact on our life, and our heart, and too many go through these things alone. Semina Mohammed, based out of Manchester, UK, is one of those people who has also endured great heartbreak, and has an idea that could completely change the way we treat our heartbreak, and deal with the pain. As Semina went through her heatbreak, she realized that the best medicine is support and love, having someone by your side as you go through the motions. With that said, Semina hopes to open and build a beacon of sorts, for those who are going through a heartbreak or similar situation, a place where people can get the love and support they need. Meet other people going through the same situation and share the love through this difficult time. Have a few laughs, share a few tears, through activities and events. Together we can get through this! The project is entitled “The Heartbreak Support Lodge” Semina hopes to open this location somewhere within Manchester UK. “The Heartbreak Support Lodge” has a steep pledged goal of $175,083 with 27 day’s remaining. It’s a pretty big hill to climb, but I feel this is definitely a great idea what deserves some attention. While I know there are centers for individuals who are dealing with drug and alcohol abuse; I have yet to hear about physical location for those who are just in need of some support while they go through hard-times. This is definitely something that needs to be explored with, and I think Semina is going in the right direction. There are also some nice rewards setup for this project for those of you who decide to pledge. Thank you postcard. Support when you need it through heartbreak. Plus postage. Heartbreak sticker, thank you postcard. Support when you need it through heartbreak. Plus postage. Heartbreak bumper sticker. Heartbreak sticker, thank you postcard. Support when you need it through heartbreak. Plus postage. Name on support wall. Heartbreak bumper sticker. Heartbreak sticker, thank you postcard. Support when you need it through heartbreak. Plus postage. Heartbreak key ring. Heartbreak bumper sticker. Heartbreak sticker, thank you postcard. Support when you need it through heartbreak. Plus postage. Picture on heartbreak lodge wall. Heartbreak bumper sticker. Heartbreak sticker, thank you postcard. Support when you need it through heartbreak. Plus postage. that does it for this Monday’s KickStart Me! Like I said, a very short and brief one, yet, a very good idea to say the least! That does it for me, this Monday! As usual, I’ll be back this Wednesday with another “KickStart Me!” for you all, I must say, I’ve come across some interesting projects this week, so I’m a bit stoked to share them with you all. You all have a great rest of your Monday!